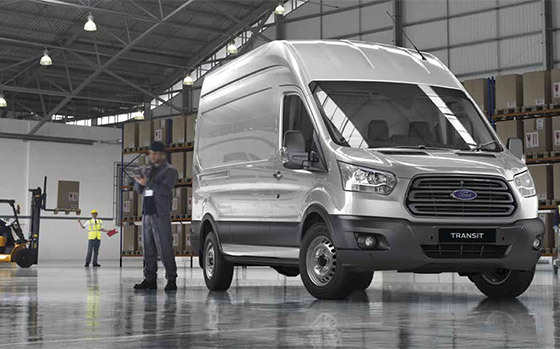 With its massive loadspace and powerful towing capabilities, the all-new Transit can tackle any situation it faces. It’ll do whatever it takes, wherever you take it. 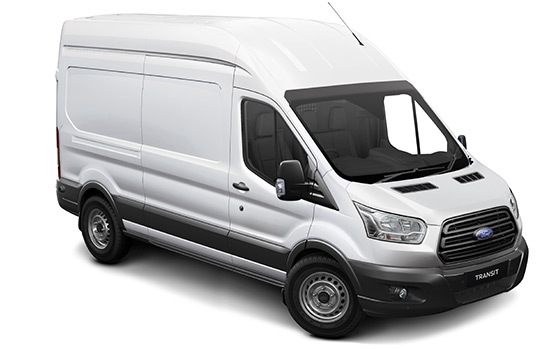 Offering a variation in body styles and roof heights, there's an all-new Transit to suit your needs. 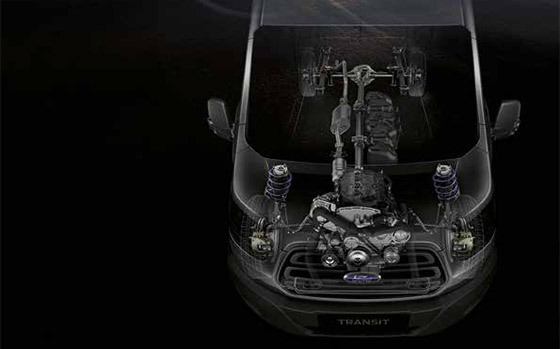 With Gross Vehicle Mass (GVM)* ranging from 3,500kg to 4,490kg, loadspace from 11m3 to 15.1m3 and optimum towing capability, the all-new Transit is prepared for almost any challenge that comes its way. The high capacity all-new Transit is designed to carry as much as you need, while protecting anything you’re transporting with a huge range of built in load protection features. Combining high carrying capacity and maximum productivity, the all-new Transit has the answer to all your transport needs. The all-new Transit isn’t just a great van, it’s a great office. Exceptional comfort, commanding driving position, and a host of smart technologies let you take your business on the road. 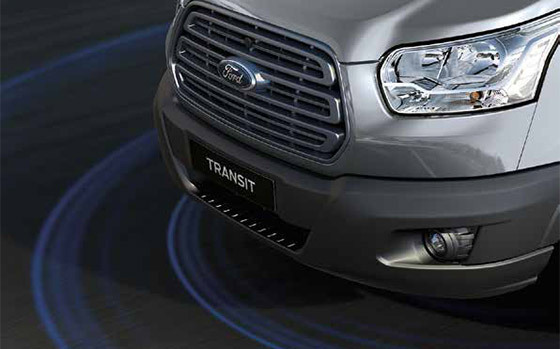 All-new Transit excels in driving comfort and control. Exceptional levels of finish and refinement, smart driver oriented technology, plus a range of ractical and thoughtful features, make it a great place to be. 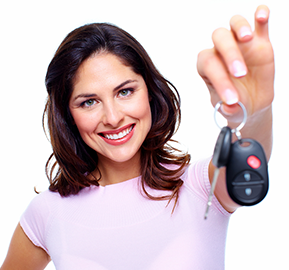 Intelligent features that make life easier. 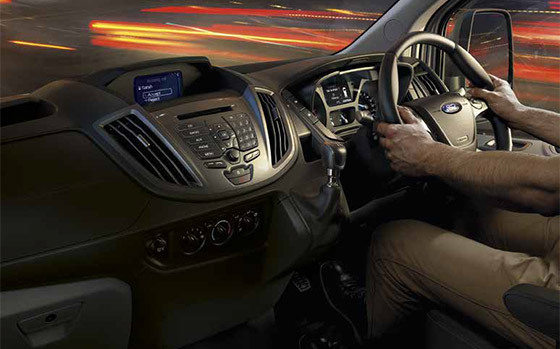 With the latest in cutting-edge Ford technology, the all-new Transit is designed to simplify life and make the hard work even easier. The all-new Transit raises the bar for vans in this class, with its outstanding range of innovative and thoughtful features. Carries a lot, consumes a little. The durable diesel technology of the Duratorq TDCi engine delivers the power and pulling muscle you need, together with impressive fuel economy that makes short work of running costs. Combining the latest engine technologies with lean CO2 emissions, you'll enjoy low running costs today and peace of mind tomorrow. Big on loadspace, big on safety. 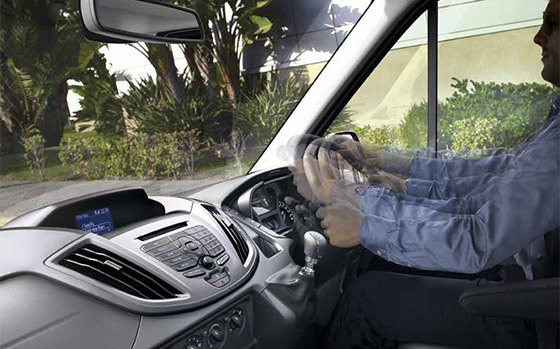 With a complete suite of passive and active safety features, the all-new Transit employs the latest technology to help protect driver, passengers and cargo. 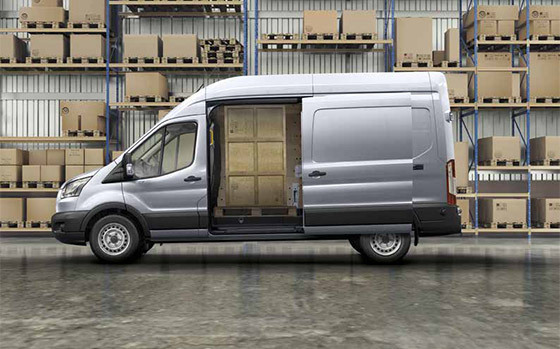 Safety is important to us, so the all-new Transit is designed to help protect you, your load and those around you. 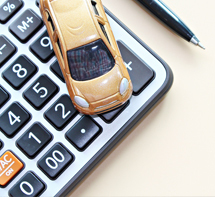 *GVM is the total permissible combined weight of the vehicle including occupants, fuel and cargo.